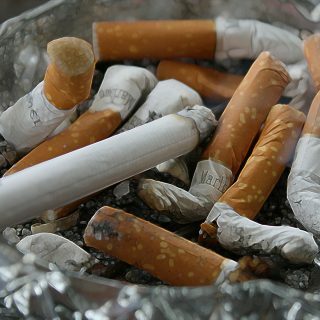 It has been proven that those using Hypnotherapy to help quit smoking have a higher success rate than those who don’t. Most people don’t have the willingness to break bad habits. They have a lot of excuses and talk like victims. But firstly, YOU have to really WANT to stop. There will be a reason that has made you come to this decision, depending on how important that is, will determine your success. You have to want to do this for yourself, and not because someone is telling you to. It is all about changing the behaviour. Hypnotherapy works on an unconscious level, changing thought patterns, habits and behaviours. This works well when wanting to give up smoking as it as works at a deeper level. It looks at the unconscious decision you made about smoking and why you do. During hypnosis you are more open to suggestions, these will be tailor made to suit your own thoughts and behaviours surrounding your habit. You will be able to see yourself as a healthy non-smoker and gain ways to cope. Giving you a whole new mindset. A Stop Smoking Session usually lasts 1.5hr. Previous FREE consultation is required. Disclaimer: As with all therapies, results can not be guaranteed and can vary from person to person. What would make you want to QUIT?